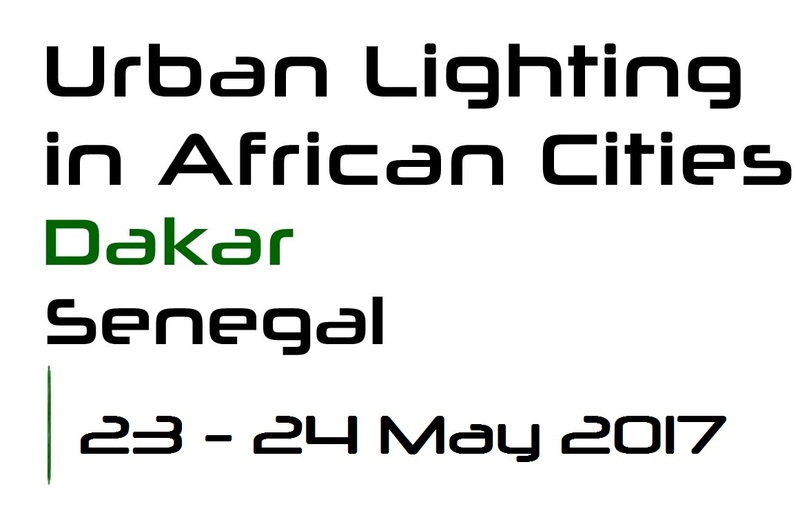 This first “Urban Lighting in African Cities” conference aims to be a regional meeting and sharing space to explore good practices and challenges of public lighting in African cities. It aims to make urban lighting a strategic priority in terms of urban development and bring out the needs, challenges and opportunites facing local authorities in the region. The conference, organised by LUCI in partnership with the City of Dakar, will bring together city representatives – elected officials and technicians – to present their practices, enabling other cities around the world to benefit from their feedback. Through a format of round table sessions and panel discussions, the event will enable exchanges that take into account both the specificities of different countries and cultures, and identify common points and common challenges.